It’s been four months since I arrived in Singapore, and life here has become the norm. However, a quick glance at the calendar and I realised that, not only is Christmas next month, but I will be heading home in less than five weeks. Time has literally flown by and it still feels like yesterday when I was even considering applying for this opportunity, a decision I will never regret. Since my last blog there has been SO much going on. I’ve met countless amazing people from all over the world, travelled the beautiful region of Southeast Asia, seen some amazing events and sights in Singapore and (the real reason I’m here) knuckled down with university work. With so much going on, I thought I would attempt to highlight just a few stand-out moments of my adventure so far. 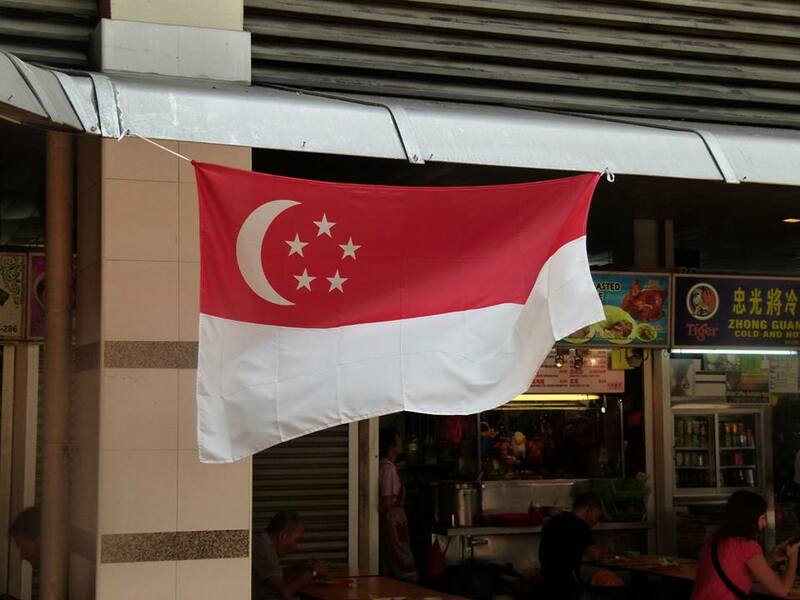 Although registration for the student visa and the enrolment of classes was a tedious process, I was soon able to settle into a routine and adapt to my new lifestyle in Singapore. The city is a very safe and clean place, which means travelling around late a night on the metro doesn’t involve constantly worrying about who’s around. The NUS campus itself is also really good ,with a number of high quality facilities and study areas, including a 24-hour Starbucks. A few weeks later, back in Singapore, the world renowned Formula 1 arrived and literally took over the city, with the racetrack built on the streets used by everyday traffic. 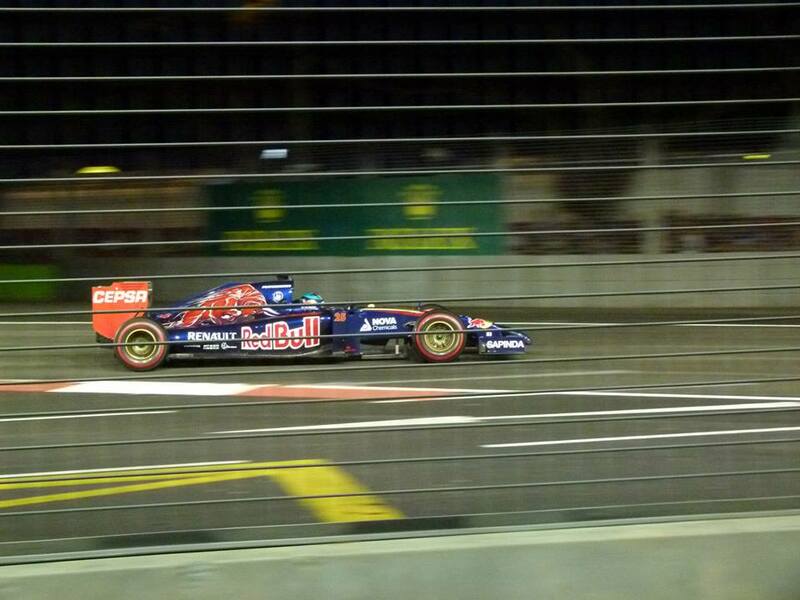 I was lucky enough to get a ticket for the race, and being within metres of the track and seeing some of the world’s best racing drivers provided an exciting adrenaline rush. Reading week soon came around, and this meant it was time for another trip. 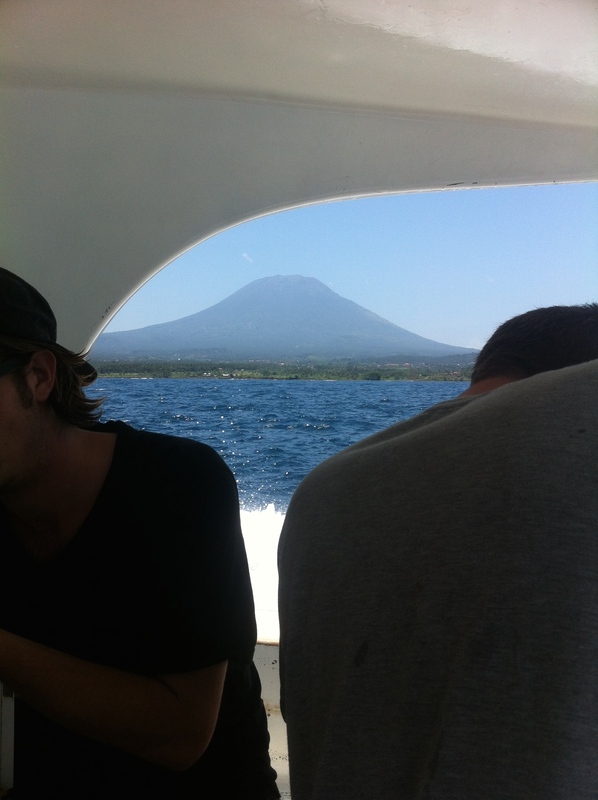 A collection of us travelled to Bali and the Gili Islands in Indonesia. 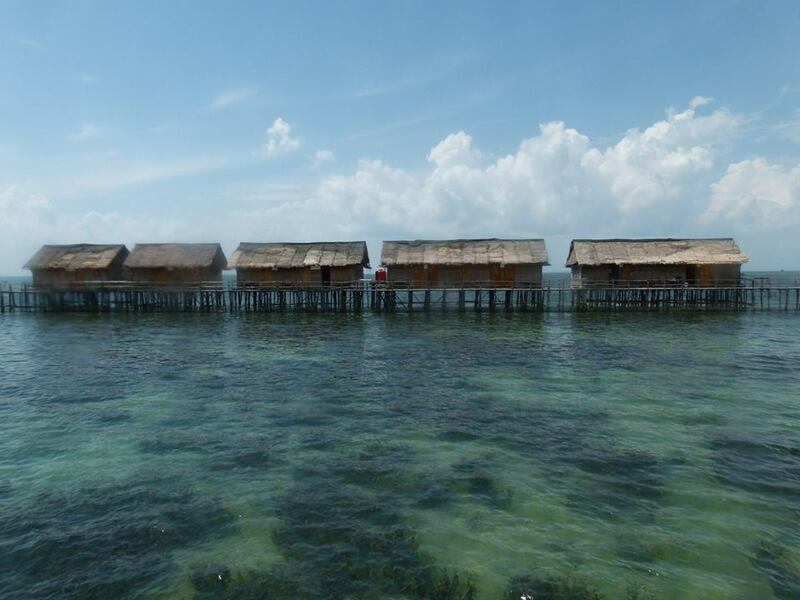 Bali, a popular tourist destination, was beautiful especially with its dominating volcanos; however, the sight of hotels and the impact of globalisation was obvious as I travelled around the island. 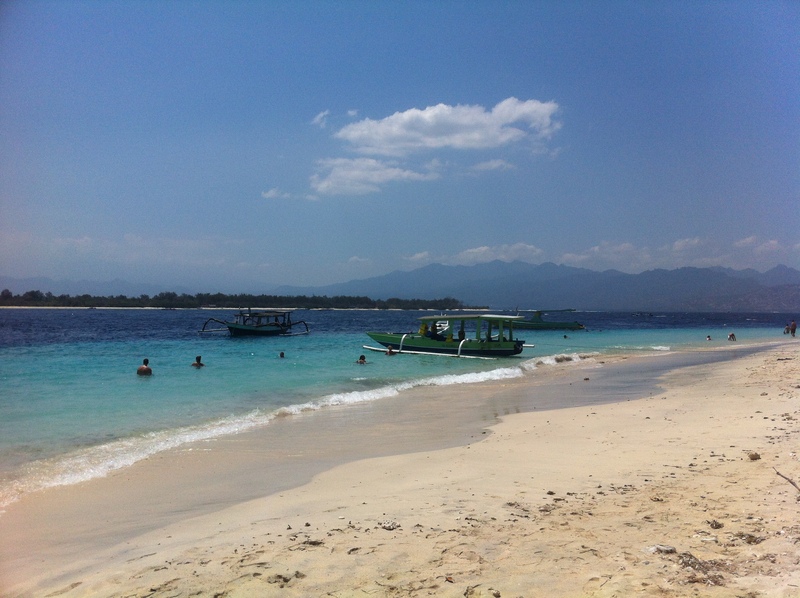 In comparison, the Gili Islands was a place that was literally paradise. Out of the three islands I visited Gili Trawangan, which has a population of around 500 people, and horse and carts are used as transport because no cars are allowed. The golden beaches and crystal clear water also presented us with a perfect opportunity snorkel and dive. After a refreshing week away, it was soon time to get back into study mode and attempt to forget about the lush beaches. Thankfully, the warm climate of Singapore made this transition much easier. While remaining on top of my studies at NUS, I was also able to explore more of the city that I now call home, with visits to the Botanical gardens, Little India and Marina Bay Sands, to name a few. A group of us also visited the Night Safari at the Singapore Zoo, where we were able to see a number of unique animals in a completely different setting. 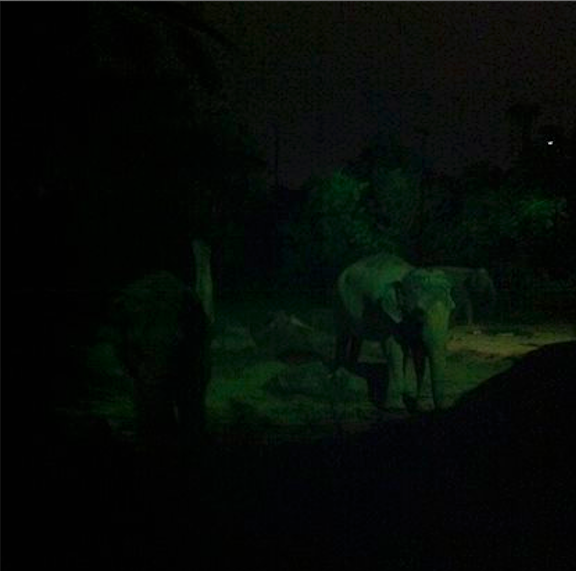 There are actually two elephants there. However, once a few deadlines were met, it was time for my next adventure. 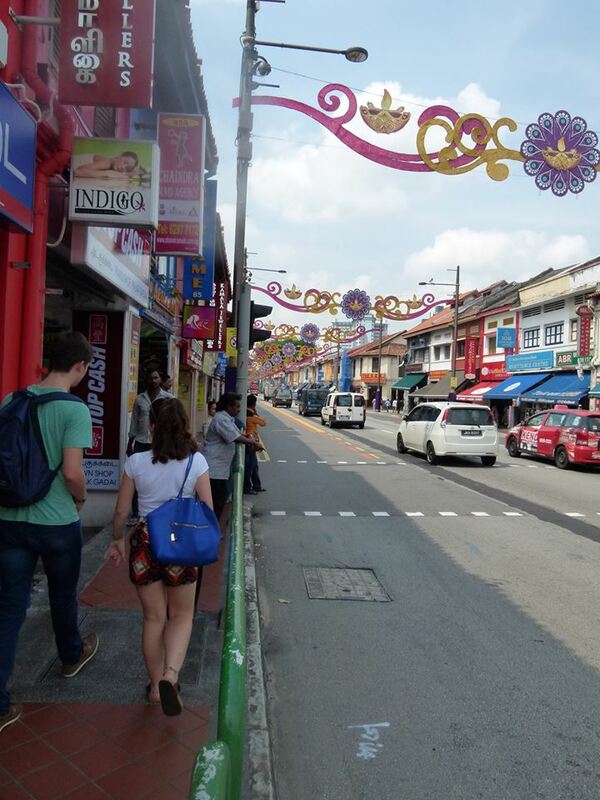 This time I travelled through Malaysia with a Danish and an American student. 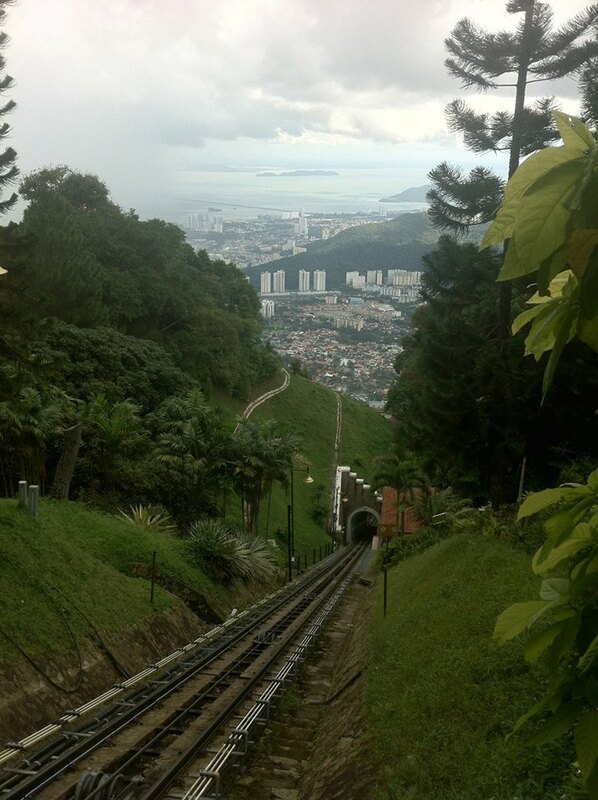 We first flew to Penang, an old British colonial town, where we rode Asia’s steepest train, captured some of the most breathtaking views and got lost in the jungle. In the latter part of the trip we travelled by bus through the Malaysian countryside before arriving in the capital, Kuala Lumpur. 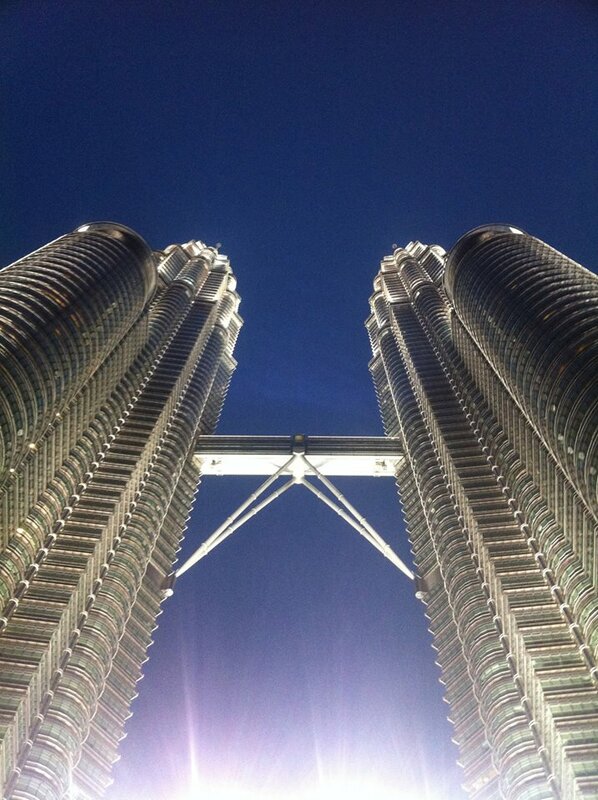 It was nice to experience a city that was raw and vibrant compared to the well planned, orderly Singapore. And it was not long after arriving back from Malaysia that I was already off on my final trip (for now) to Bangkok, Thailand. Having previously visited the city last year, it was nice to go back and experience it with a different group of friends and explore the city in greater depth. 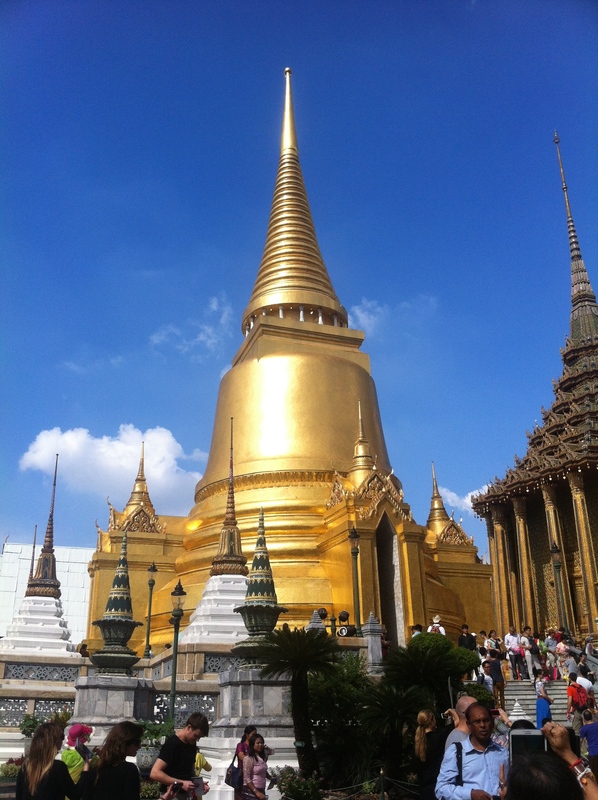 The welcoming Thai people and the amazingly rich culture really makes Bangkok such a fantastic place. It may be hard to believe, but amongst all the travelling I have in fact been studying too. Having started lectures in August while friends were still enjoying the lengthy summer holiday, I have taken the opportunity to test my academic ability in a completely different country and culture. Just a few highlights of studying at NUS so far have included working in groups with Singaporean and international students while also learning about Singapore and Asia in greater depth. As the last few deadlines come to an end and with the exams fast approaching, the feeling that the semester abroad is coming to an end is beginning to kick in. Of course it is going to be so nice to get back to the UK and see friends and family, but there are so many aspects of this adventure that I don’t want to end. It’s also going to be interesting arriving back in England in the peak of winter having adapted to the tropical climate of Singapore. 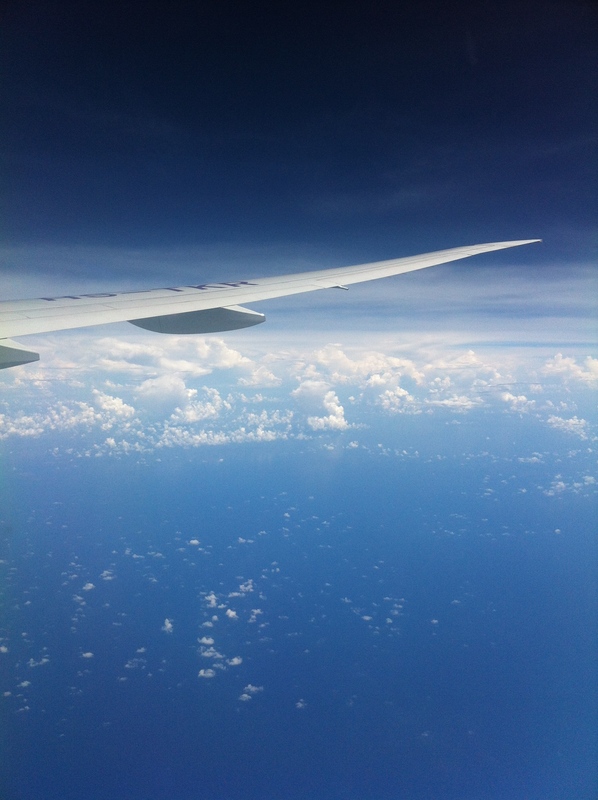 I look forward to updating you again soon, which will be my final blog entry while in Singapore.